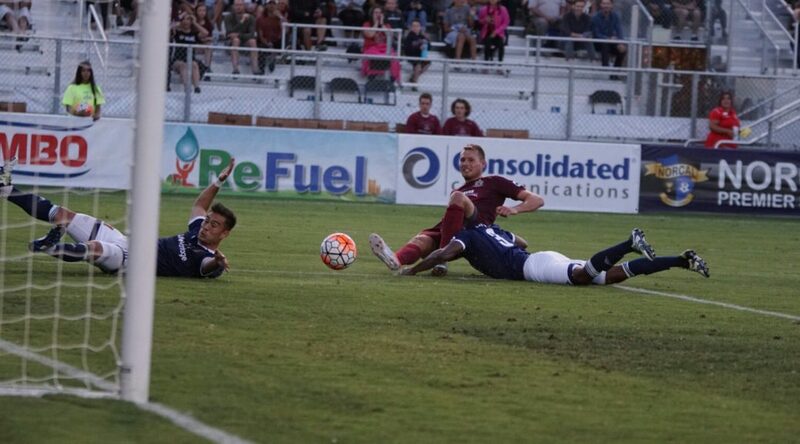 Round Rock, TX – Coming off a 12-inning marathon in last night’s game, it would be understandable if the Sacramento River Cats (39-54) got off to a slow start Friday. 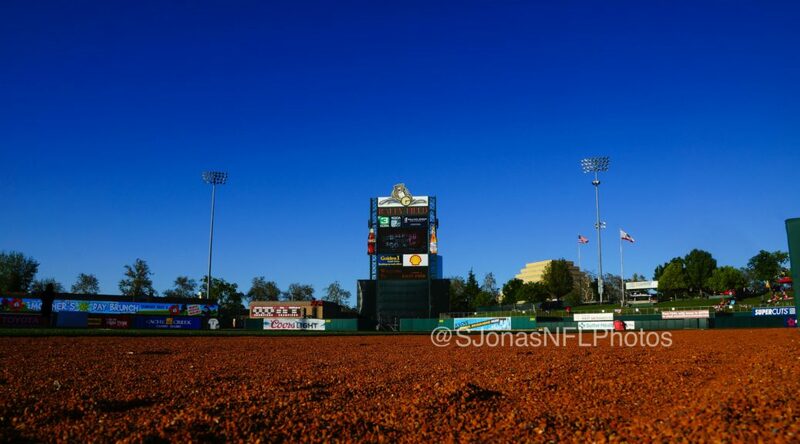 The River Cats, however, looked no worse for wear in their 11-4 trouncing of the Round Rock Express (47-46). The offense struck early and often in the second game of the series, backing a strong outing by pitcher Adalberto Mejia. 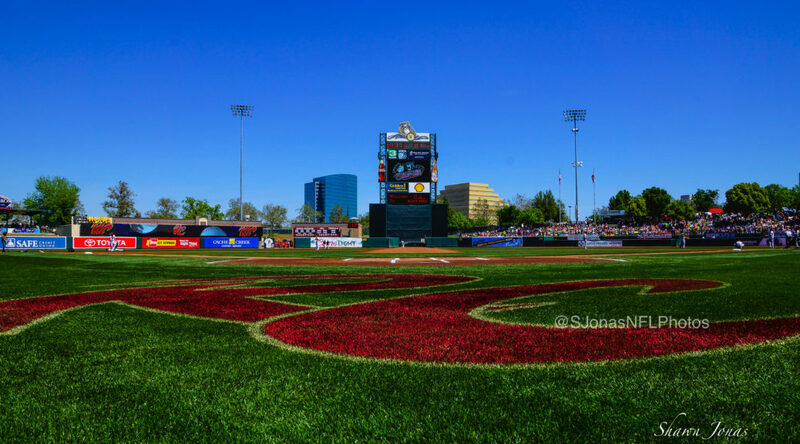 The offensive output started immediately, as the River Cats scored three runs on four hits in the very first inning off the Express’ left-hander Jack Snodgrass. The three-run first inning was the most scored since June 18 versus El Paso. 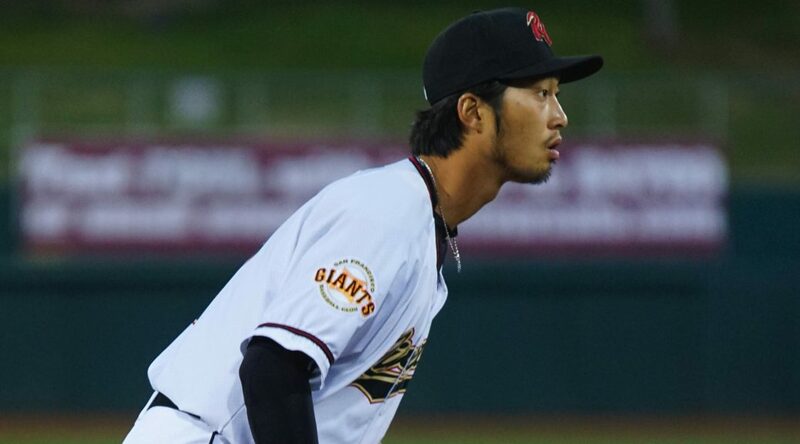 Snodgrass, who came up through the San Francisco Giants’ system and made eight appearances with Sacramento last season, could not fool the River Cats hitters tonight as the lefty lasted just three innings, allowing four runs on seven hits while walking three. In the third, veteran catcher Miguel Olivo launched the first pitch he saw, a solo-shot and his seventh home run of the year. One inning later, Andrew Susac mashed his fifth home run of the year, a three-run bomb. Susac, who was Sacramento’s designated hitter tonight, has now hit three home runs in his last five games after hitting two in his first 44. On the hill tonight for the River Cats was the left-hander Mejia, who pitched a perfect inning for the World Team just five days ago. The southpaw was sensational tonight, going 5.1 scoreless innings while allowing three hits, two walks and striking out five. The ninth ranked prospect in the Giants organization according to MLB.com, Mejia got ahead in the count early and often tonight, throwing first pitch strikes to 17 of the 21 batters he faced. Mejia was pulled in the fifth inning due to his pitch count (88 pitches 59 for strikes), but not before lowering his ERA from 4.81 to 3.94. The scoreless outing was his first since his Triple-A debut May 18 against El Paso. Everything was working offensively of the River Cats tonight, as every Sacramento starter had at least one hit and seven different players drove in at least one run. The 11 runs were the most since June 28 versus Las Vegas. The team also registered five stolen bases, including one from the veteran backstop Olivo. The ‘Cats went 6-for-20 with runners in scoring position against the Express tonight and left 11 men on base. Sacramento showed their discipline at the dish tonight as well, earning eight free passes, tying their season-high. Sacramento will look for their second straight victory Saturday night as right-hander Chris Stratton (5-4, 5.75) takes the hill, making his first start for the River Cats since July 3. Opposing him will be Round Rock’s right-hander Chi Chi Gonzalez (3-6, 5.04). First pitch is set for 5:05 p.m. (PT) and the game can be head live online at rivercats.com and on the air on ESPN 1320. 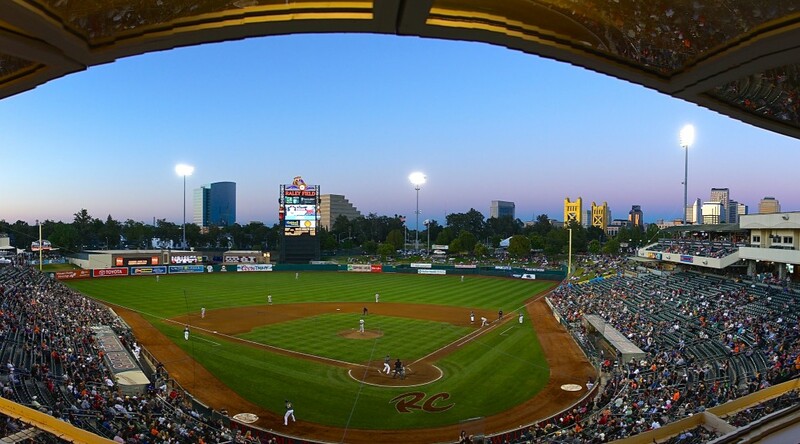 West Sacramento, CA – The Sacramento River Cats (38-52) came into Saturday night’s game looking to be within single digits of first place Tacoma for first time since May 31. In their 5-3 loss to the Rainiers (48-40), they not only saw the game slip through their fingers, but also a chance to climb closer in the Pacific Northern Division. The Rainiers jumped out to an early lead in front of a sell-out Raley Field crowd, putting a three spot on the board in the first inning against Sacramento starter Chris Stratton. Tacoma catcher Mike Zunino hit his 16th home run of the year to punctuate Stratton’s three run debacle, giving them the early lead. Prior to tonight’s game, in three home starts, the right-hander had only allowed seven runs in 22 innings pitched. Susac started the scoring for Sacramento in the second inning, smashing Rainiers’ starter Zach Lee’s 3-1 pitch 424 feet over the centerfield wall. The home run was his second in as many games and fourth on the year. The River Cats added two more runs in the third thanks to RBIs from third baseman Ali Castillo and first baseman Ryan Lollis, knotting the game at three runs apiece. 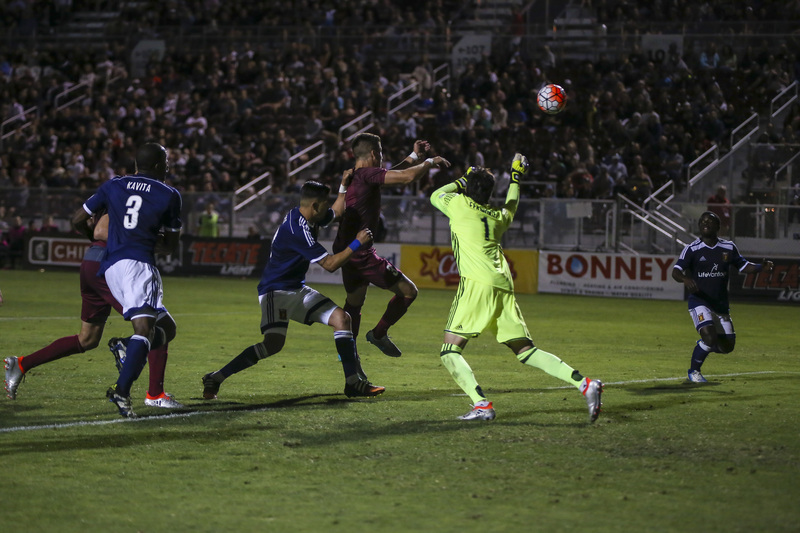 Entering tonight’s game, the River Cats held a 10-33 record when opponents scored first. Both Stratton and Lee would leave the outcome of this one up to their respective bullpens, as the game would stay tied until the ninth inning. 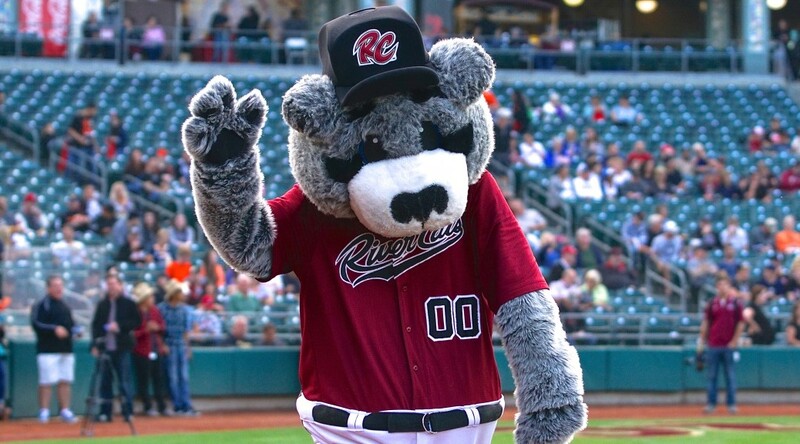 For the second game in a row, the Rainiers tagged the River Cats bullpen for two runs, with tonight’s damage being done once again by Zunino, launching a two-run shot over the left field fence for the winning runs. Right-hander Jean Machi was the culprit tonight, coming in for relief of left-hander Steven Okert in the ninth, allowing a double before serving up Zunino’s second long ball of the game. On the night, Tacoma managed to get base runners in scoring positions in six of the nine innings. Six of the Sacramento’s seven hits tonight came in the first three innings of tonight’s loss. Susac finished 2-for-4 with a run and RBI, extending his hitting streak to four games. Through the first three games of this series, the 26-year-old is now 5-for-12 (.416) with six RBI. The River Cats will look to finish the first half of the season on a high note before the All-Star break. On the hill for Sacramento will be the young right-hander Joan Gregorio (2-4, 5.07) and for Tacoma it will be righty Jordan Pries (1-1, 4.26) making his second start for Tacoma (sixth game). First pitch is set for 7:05 p.m. (PT) and the game can be head live online at rivercats.com and on the air on ESPN 1320. 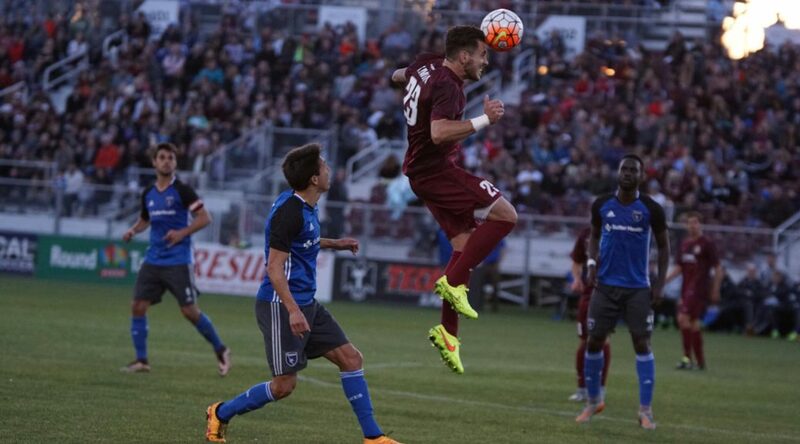 SACRAMENTO, Calif. – Sacramento Republic FC defender Emrah Klimenta will undergo season-ending surgery to repair a torn anterior cruciate ligament (ACL) in his left knee. 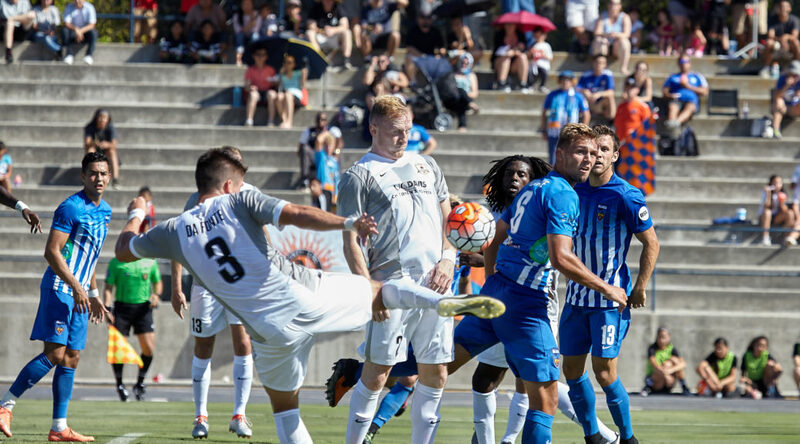 The surgery date is to be determined, but will take place in approximately one to two weeks and will be performed by the UC Davis Sports Medicine department.